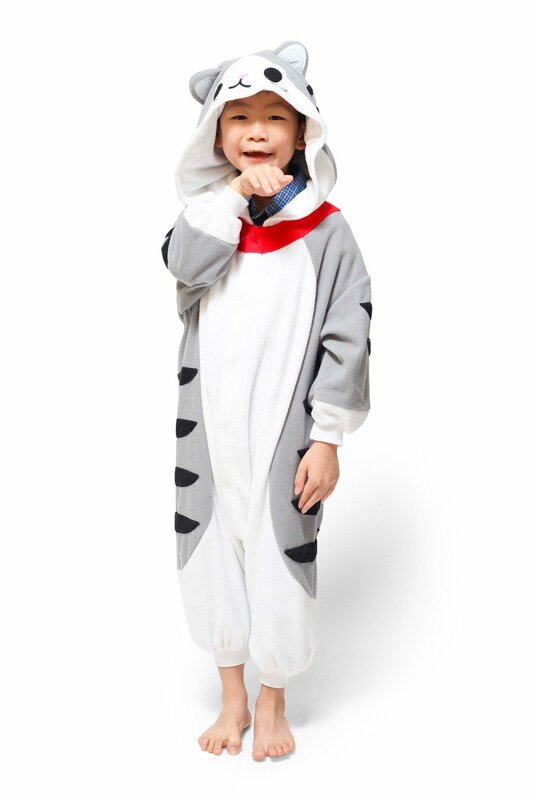 If you’ve ever dreamed of being a bear, an owl, a cat, a unicorn – anything you want, we’ve got just the thing for you! 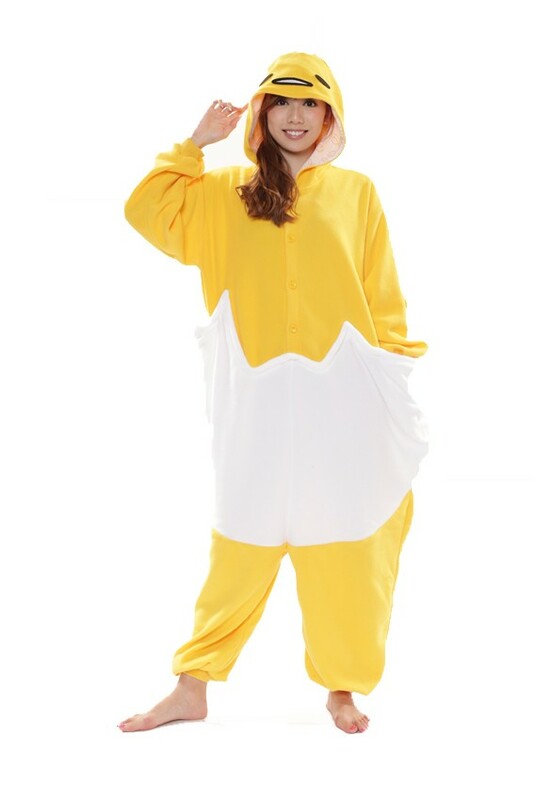 Onesies are quite popular things these days to be wearing to parties, to go out, or even to sleep, and they come in a variety of designs that is pretty much a one size fits all – except that it does come in sizes for us small people, or our big people friends! 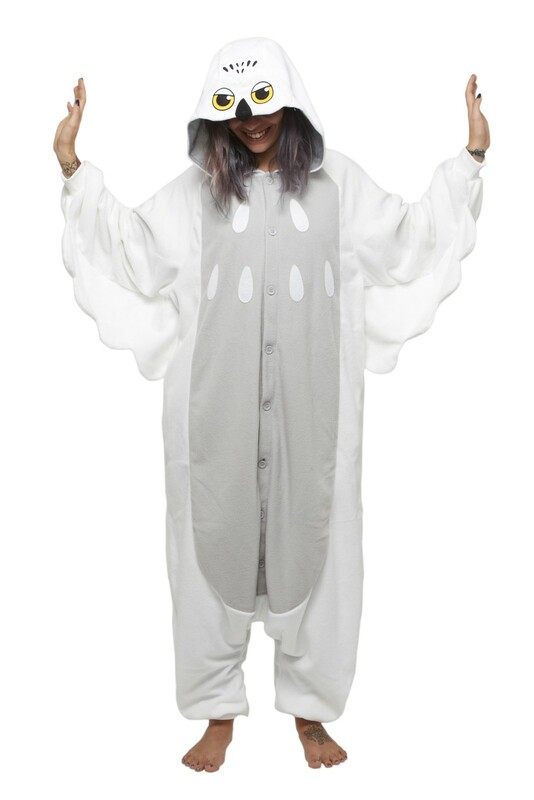 Kigu has one that will fit to your desire, and it comes in small people size, or big people size, as well as tiny people size (a.k.a. kids size) too! They don’t ship out of the EU, so make sure you sign up with us to send it to our UK warehouse, get your hands on these cute outfits and have lots of fun, may it be on the streets or in your dreamland!